POWER Dynamos coach, Tenant Chilumba breathed a sigh of relief after seeing the 2014 MTN-FAZ Premier Division League leaders salvage a 1-1 draw against Roan United. 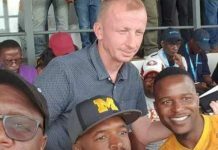 In a post-match interview in Luanshya at the weekend, Chilumba conceded that Power struggled in the game, especially in the first half but was happy with the draw. 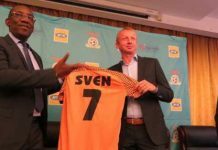 He said before the match, Power thought it would easily roll over Roan since the Luanshya side was struggling in the league so far occupying second position from the bottom of the table. “We struggled in the first half. We thought we will be on top since Roan are still struggling. After talking to the players at the break, we changed our game in the second. 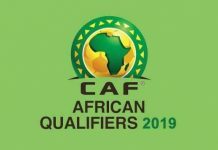 I’m happy with the draw, it’s a fair result,” Chilumba said. 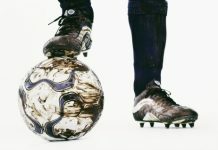 The former international midfielder also said it was pleasing that despite drawing the two consecutive games away, the Kitwe giants were still on top of the log. 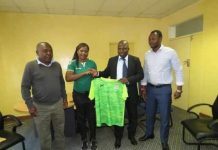 Chilumba said he was optimistic that Power would get back to winning ways when they host Red Arrows this weekend at Arthur Davies Stadium. But Roan coach, Simonda Kaunda heaped blame on referee Allan Simukonda for allegedly spoiling a good game with suspect officiating. Kaunda said Roan had planned well for the match and played well but Simukonda allegedly messed it up. 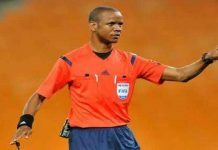 He said Anos Tembo’s disallowed goal early in the first half could have been allowed to stand and not disputed. “The game was okay, we had planned it well. We had an upper hand but the referee messed up a good game. This matter will be presented to the match commissioner,” Kaunda said. Despite not recording a win from seven games played, Kaunda said Roan’s priority was still to finish among the top four in the league. 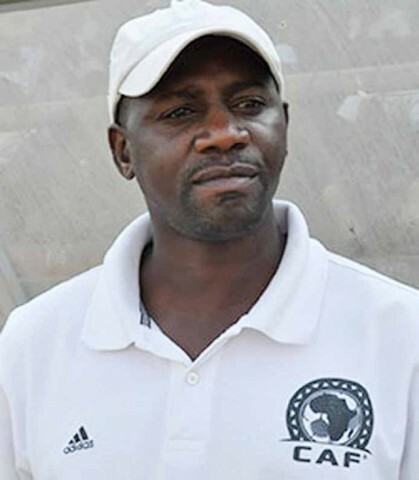 And NCHIMUNYA MUGANYA reports from Choma that Nchanga Rangers coach Fighton Simukonda said his team’s performance in the 1-all draw against Green Eagles was below par. Simukonda said there was still a lot of work to be done before the Chingola side can start thinking of challenging for the title. “We failed to create scoring chances and only managed to score when Eagles had a man down. We just need to work on a few lapses that have been observed,” he said. Eagles coach Justin Chinama expressed happiness with the performance of his side despite failing to convert the many opportunities that fell their way. “This time around we are determined to stay in the Premier league and so far I am happy with the way we played. Playing experienced sides like Rangers is not easy but it’s a good start for the team,” he said. Previous articleIs Sondashi Formula solution to Zambia’s economic ills?